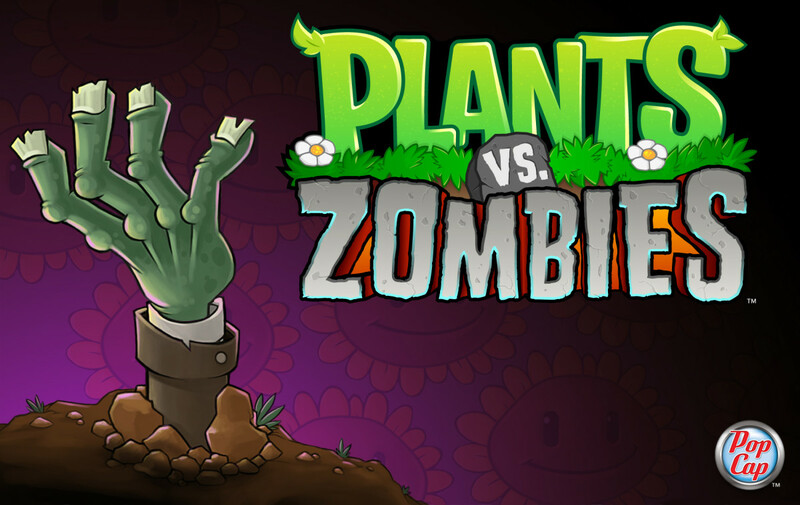 To help you in your nutritious quest to slay the undead, today, we're ranking the best premium plants in Plants vs. Zombies 2: It's About Time! What are premiums? Well, most of the game's content is available to all players, but some plants and bonuses may only be bought with real money. If you're like me, you're always looking to save some dough, and will opt to play without those extras (honestly, you don't really need them). But if you want additional upgrades and guardians, you'll have to shell out a few dollars for each; today's countdown can help you decide where your money will best be spent. Luckily, several premium plants may be bought with Gems (a collectible resource in the game) instead of money, satisfying the cheapskate within us all. We'll note these later; for now, let's get to it and countdown the six best premium plants! Premium plants are sometimes accessible in the ever-changing daily party levels as a way to demonstrate their power. Jalapeno always aids in these challenging endeavors. For 125 Sun, Jalapeno will burn one row of zombies. It won't damage multiple columns like the Cherry Bomb, but it's cheaper, burns an entire row, and recharges faster than Cherry Bomb. 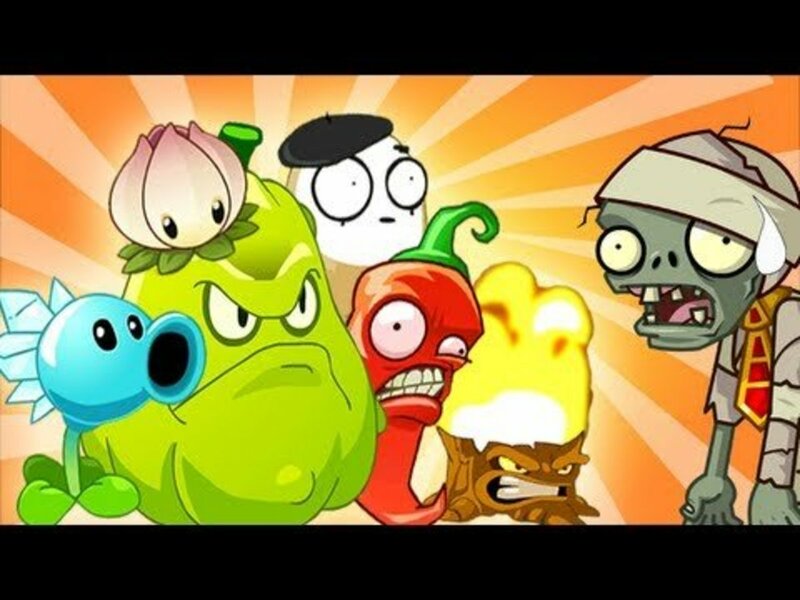 Give this spicy veggie a try, and watch as your foes quickly fall! Actually, botanically, jalapenos are fruits. Huh, who knew? Squash looks pretty grumpy; thankfully, he'll take it out on the undead and not us. Compared to other instant-use plants, the downside here is range; Squash only targets one grid square. Still, you can plant him in advance of zombies and he'll wait until one comes into view, enabling you to get his recharge period started. 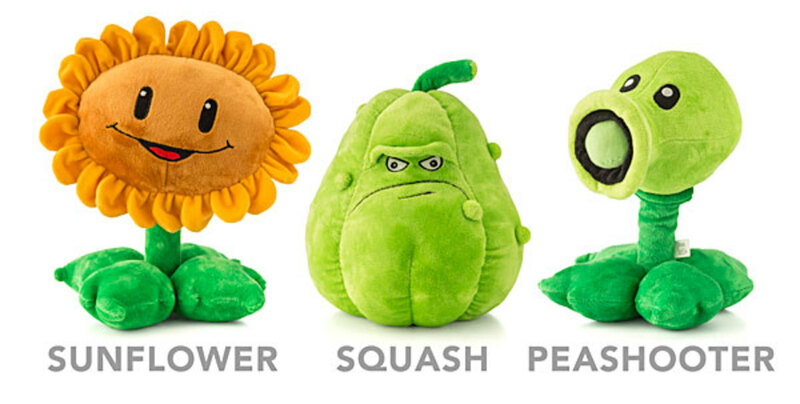 Unlike Jalapeno or Cherry Bomb, you can have multiple Squash at a time, and can use Plant Food to give him a powerful effect: he'll target the two strongest zombies in any row, smash them, and then return to his original spot, ready to be used. Also, Squash costs much less than most one-shot plants, and his recharge time is better, too. You don't need premiums to beat the game, but I'll admit Squash is definitely a helpful addition. 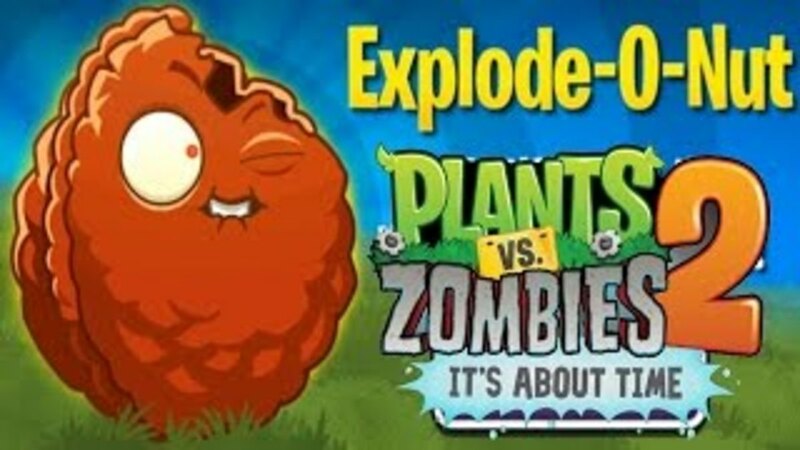 This plant deals no damage to zombies, but flings sap at them, slowing their assault and providing additional time to build your defenses. The lack of damage is disappointing, but the slowing effect serves as an awesome delaying effect. We already have chilling effects with cold plants like the Winter Melon or Iceberg Lettuce, but sap counts as a separate status. This means you can stack the two, using both ice and sap to drastically impede your enemies. Sap-fling recharges quickly, costs little, offers a unique effect, and has a decent Plant Food attack (he'll fling the sticky substance all over the screen, slowing zombies in every row). Consider using this unique warrior who also happens to work well with our next plant..
Torchwood looks tough, but won't directly attack zombies. Instead, he lights the peas shot by many plants (Peashooter, Threepeater, Pea Pod, etc.) on fire, doubling their damage Torchwood's ignition of peas will cancel out any slowing effect your cold plants will inflict, so keep him away from Winter Melon (Sap-fling works better instead). Consider the efficiency of Torchwood. If you put him in front of a maxed-Pea Pod, which shoots five peas for 625 Sun, you'll double the damage without doubling the cost. Plus, he has an excellent Plant Food upgrade. Instead of using a powerful but brief attack like most units, Torchwood permanently spouts blue fire, now tripling the damage of peas that pass through him. Very few zombies can withstand a few Pea Pods supported by a blue Torchwood. Definitely recommended. 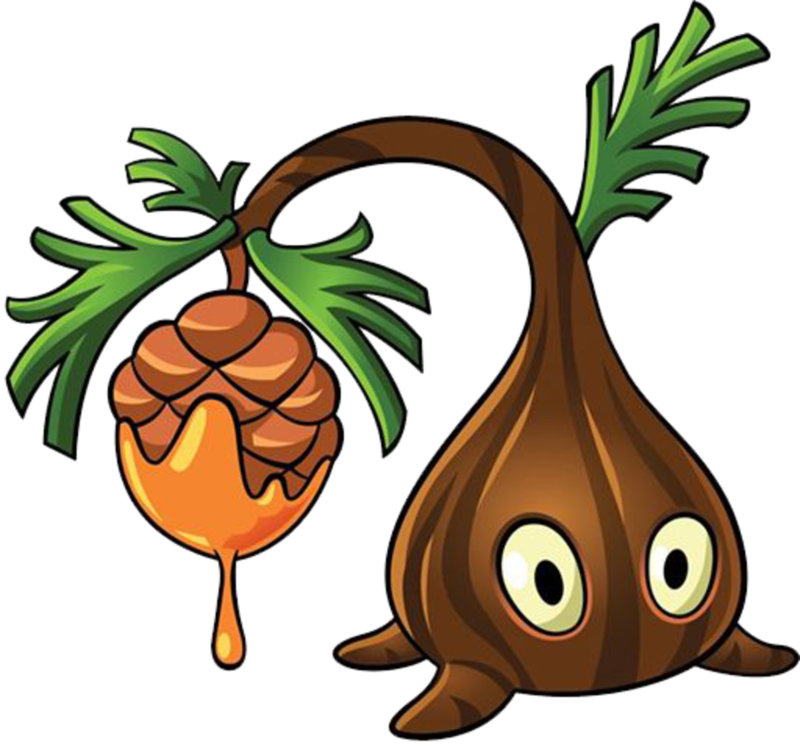 If you've played any games in the series, you're probably familiar with the Peashooter and Wall-nut plants. 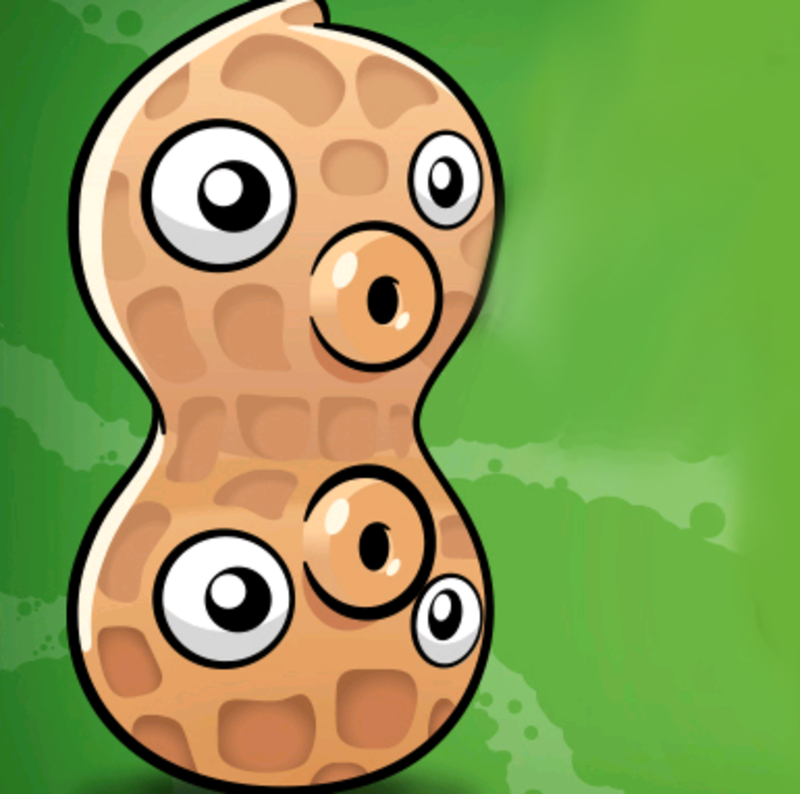 Peashooter is the most basic offensive unit, simply shooting a single pea straight ahead. Wall-nut can be placed as a defensive shield to stall zombies, who will spend precious seconds gnawing on the tough plant. Combine these two lawn guardians, and you have the Pea-nut! He'll attack foes while obstructing their path with his tough body. 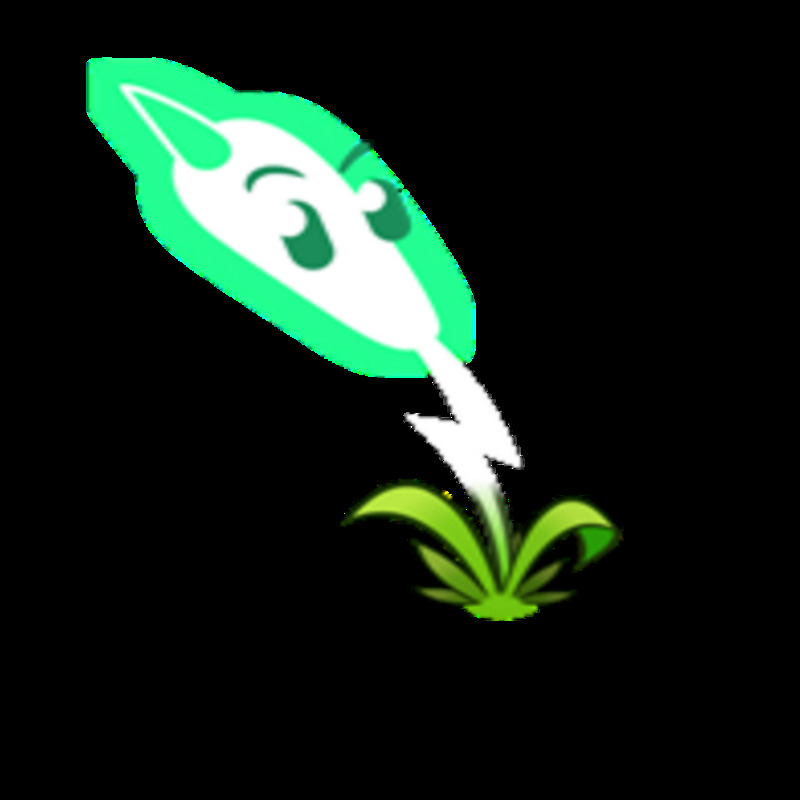 150 Sun is an excellent price for a plant who can simultaneously attack and defend. Plus, he even recharges a bit faster than regular Wall-nuts, granting an extra advantage. 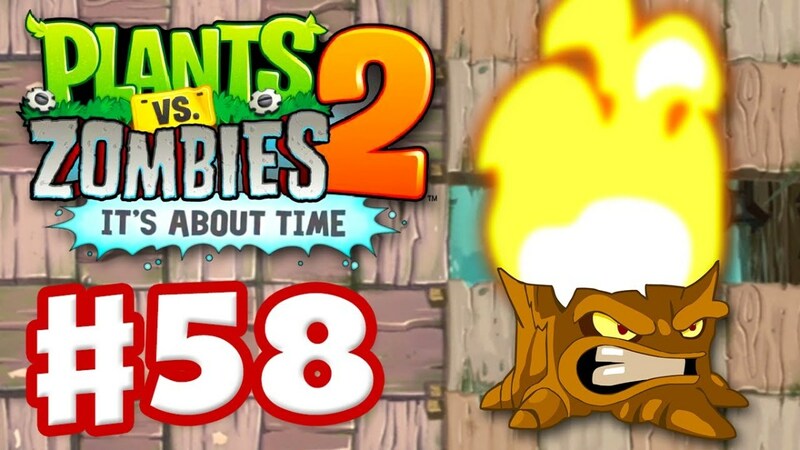 As if that weren't enough, Pea-nut's Plant Food ability is great: he heals any damage he's taken, fires 60 peas in his row, and receives a metal helmet that will boost his max health. If you're looking for a staunch defender with a pinch of offense, give this scrumptious plant a try. 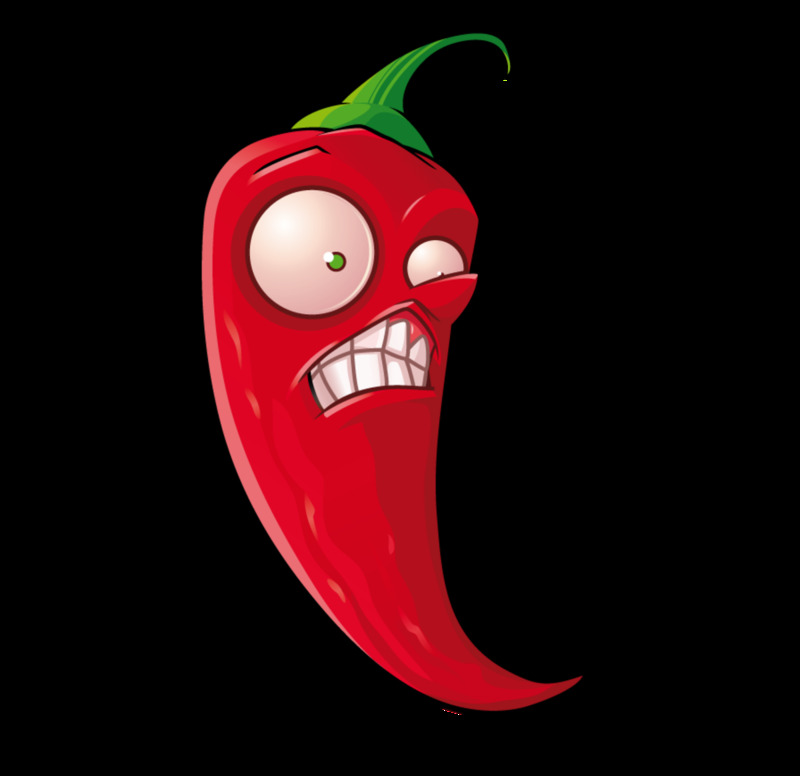 Ghost Pepper accesses plenty of boons. First, she's invincible; zombies will pass through her and cannot eat her body. Second, she acts as a somewhat delayed bomb, exploding and damaging numerous grid squares several seconds after you place her. Finally, while she's charging her blast, she'll haunt the square she's in and ones to either side, dealing damage to any foe within range. Plant her a couple spaces ahead of tougher zombies, and you'll have a cheap bomb that weakens foes before detonating and destroying them. 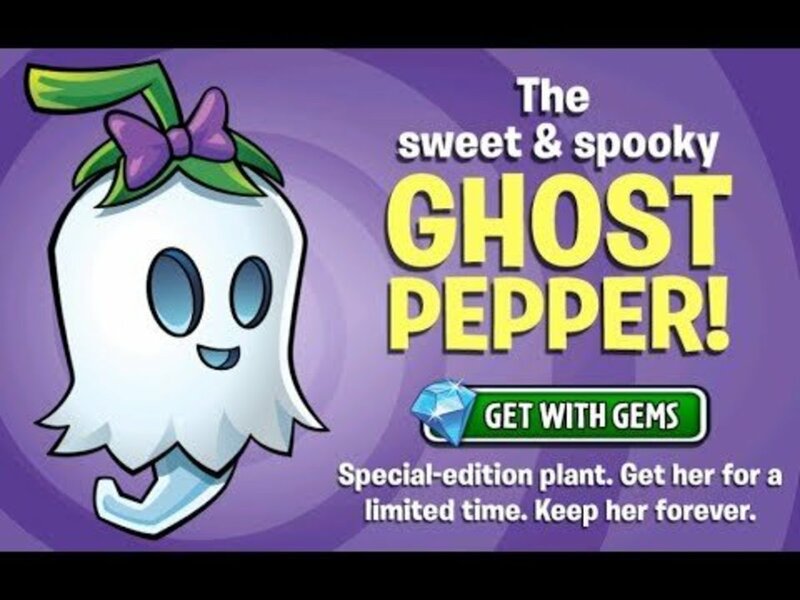 Ghost Pepper's Plant Food effect resets her timer, and increases her haunting range to a 4-by-3 area, striking a much wider area. Best of all, she's available to buy with Gems instead of actual money, so you can enjoy her presence without paying a cent. Sometimes she's unavailable on the market; check the store periodically for events that enable her purchase (holidays, especially Halloween, are good times to look). Which premium do you favor? Hopefully you've enjoyed today's glimpse at several exclusive plants. 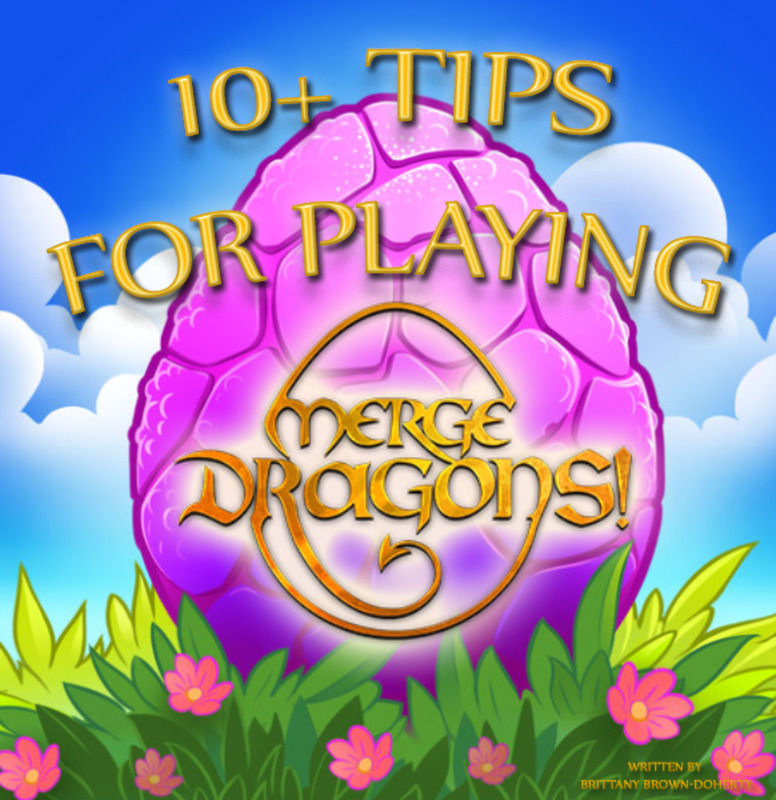 For players with a few bucks of spending cash, they're a great way to expand your arsenal and support the game (it is free-to-play, after all). For now, let me know which premium you prefer, check out the table below to view the ones available with Gems (more will undoubtedly release as the game receives new updates), and I'll see you at our next countdown! Gems are rare but accumulate gradually. 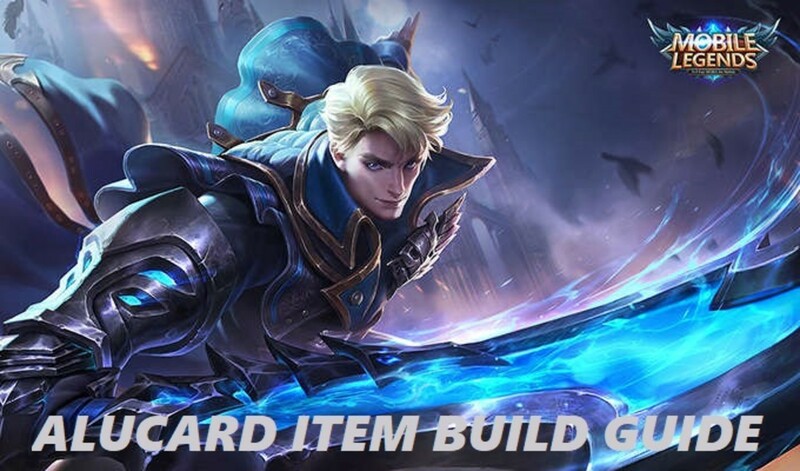 Players can also buy Gems using real money. 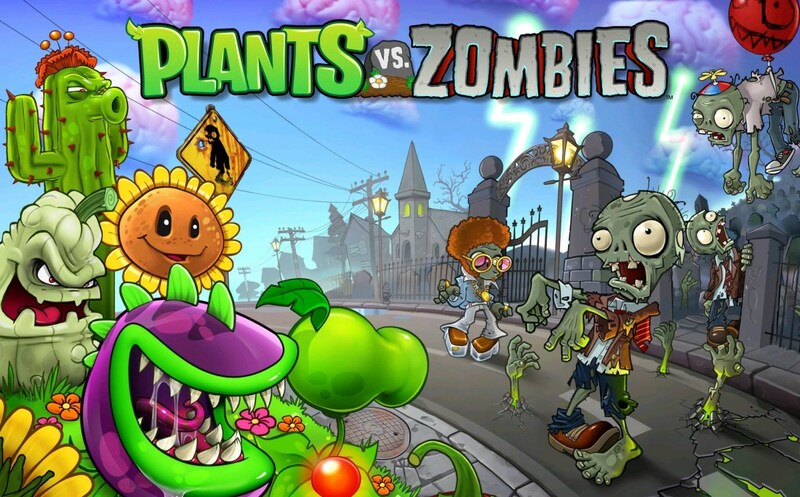 Which plant is best in Plants vs. Zombies 2? Witch Hazel, Caulipower or Hypno-shroom? Depends on the level, but typically I'd take Caulipower. Its attack is random and slow, but it's an awesome and reusable hypnotizing effect that simultaneously removes enemies and creates allies. 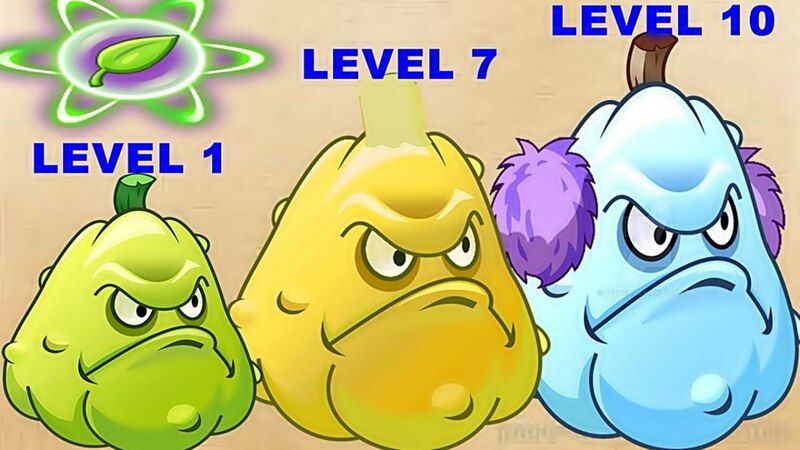 Why are the premium plants so expensive in the game Plants vs. Zombies? Remember, sometimes the game has special events or limited-time windows to get them, and considering the base game is free, it's not a bad deal to go without them or invest a few bucks. Developers gotta make a profit somehow, after all. Why are the plants in the list not the same as the table? The table lists only the premium plants that (at the time of its writing) were available for purchase with gems, not necessarily the ones from the countdown. Some premiums could only be bought with real money. Although this list was pretty accurate when it came out, PvZ 2 has evolved quite a bit in the years since, and many more awesome premium plants have hit the stage. I hope to cover these lawn guardians in a future countdown (that's the tricky part about reviewing in-progress titles, they always change on ya). What about the witch based plant that turns zombies into puff shrooms? Witch Hazel is cool, but was introduced after this countdown was made. Perhaps I'll make an updated article in the future! Well then, sorry my mistake then, I understand. And thanks for the reply! This article is a few years old, back when several premium plants (including Grapeshot) hadn't yet debuted. That's the trouble with reviewing evolving games; some aspects of my analysis may change with future updates and installments. Perhaps I'll retackle the countdown with an updated list in the future! Also why is grapeshot not in here? Is there any chance that ghost pepper will be back this Halloween? I find Pea-nut is underestimated, but he's definitely not the best plant in the game. This list is a few years old, meaning my options to consider when making it were much more limited. That's the problem with reviewing ongoing mobile games; thankfully, the other entries still hold up well. For a better premium offensive/defensive blend, try Explodo-o-nut. That thing is just unholy.